Muralidhara Thimmaiah, Ph. D. has not completed their CV yet. 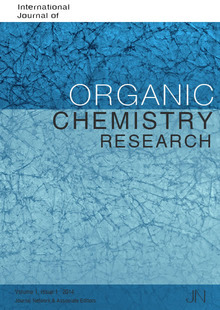 The International Journal of Chemistry is a peer-reviewed, open access journal that publishes original research articles, review articles, and essays in chemistry. 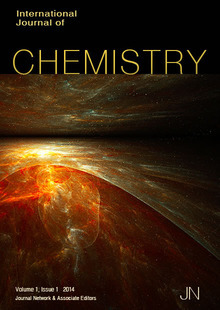 This is a general-topics journal; the scope includes analytical chemistry, crystallography, electrochemistry, forensic chemistry, petrochemistry, pharmaceutical chemistry, polymer chemistry, quantum chemistry, solid state chemistry, spectroscopy, among others.